Not a long time ago I wrote a post about My Stroke of Insight by Jill Bolte Taylor. And during last couple of months I listened to and read 2 more: Brain Rules by John Medina and Your Brain at Work by David Rock. Unlike Jill, they don’t tell their own stories but try to give real life recommendations based on neuroscience research. 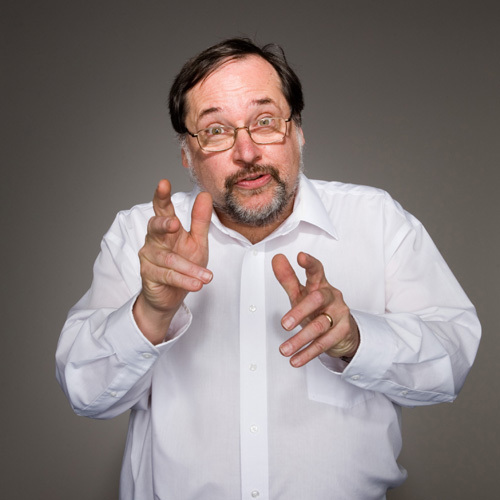 John focuses on general principles rules of brain functioning which he covers relatively briefly. David on the other hand provides more of a deep dive in various situations that we face daily, mostly at work but views them through the prism of our brain and its biochemistry. Social concepts, such as status, reward and others are explained through things like oxitocin, dopamin & epinephrin. Those who find such topics interesting can find my notes below. Plus, a couple of great videos of authors’ talks and one fun Slideshare presentation. I used the actual “brain rules” by John from his website as the basis for my notes and briefly tried to explain main idea of each one. John recommends various kind of physical activity, especially aerobic one, including long walks. He states that if participants of business meetings walked on treadmills with 1.8 mile/hr speed, they would come up with much more creative ideas, not to mention increased memory and overall well-being. By the way, John takes his own medicine. It took him 15 minutes to adapt to replying to emails while walking. 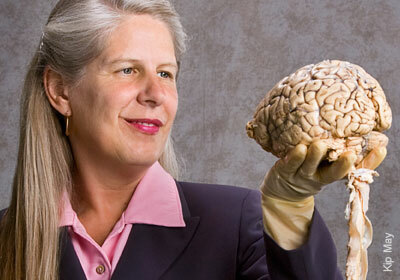 Finished listening to My Stroke of Insight by neuroanatomist Jill Bolte Taylor today. It appeared to be as interesting as I expected, so I’d like to share it with you. Jill is a Harvard PhD who built a highly successful career in science. Everything went just perfect till the moment when she got a stroke on one of her mornings. As a result, she lost almost all of her cognitive and physical skills, but survived. Moreover, eventually she finally recovered which took more than 8 years. Step be step she learned everything: from speech recognition, to walking and reading. The Book tells her personal story and gives a basic understanding of our brain. According to author our brain functions can be separated by hemispheres: left and right. Right one lives in a present moment and is responsible for our sensory feelings, intuition, and perception of universe as a whole. Left one in turn is our rational mind, future planning, past evaluation, speech, critical thinking, etc. After the stroke Jill lost functions of left hemisphere. The most interesting part is that despite the loss of cognitive functions, she describes her experience with sincere rapture. She emotionally tells us about feeling of “deep inner piece and bliss” and expresses ideas that I highly connected with a topic of mindful meditation that kind of follows me last month. BTW, here are two awesome Google Talks about it: first, second. I even decided to listen to book of the latter one, but that’s a separate story.